The Federal Government has opened a new enterprise data centre designed to handle 10 times the workload of previous facilities. 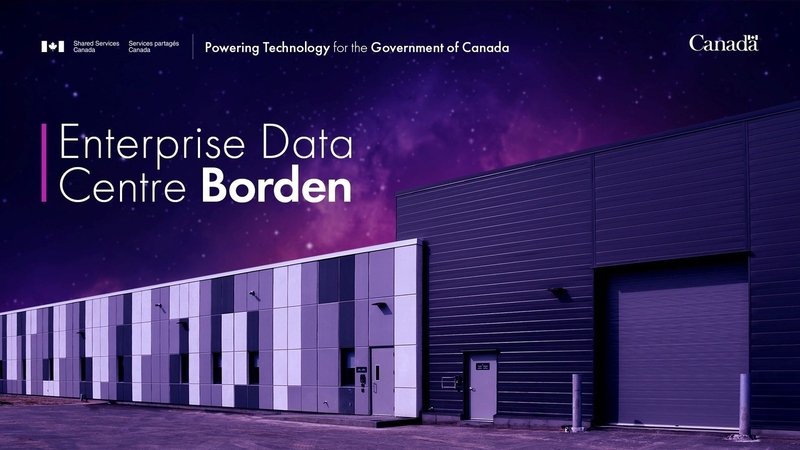 The data centre, located in Borden, Ont., is a collaborative effort between Shared Services Canada, Defence Construction Canada and the Department of National Defence. EDC Borden, as it is known, is the result of a 25-year, $322-million contract that was awarded in May 2016 as a public-private partnership (or P3) to UIP GP. The organization was contracted to design, build, finance, operate and maintain the facility. According to a government statement, EDC Borden was designed as a green facility and will not require maintenance shutdowns, resulting in fewer service interruptions for Canadians. “Our government is investing in new information technology infrastructure to enhance and protect Canada’s information systems. The strong partnership between National Defence, Shared Services Canada and Defence Construction Canada is key to the success of this important project, which will help keep Canada strong at home, secure in North America and engaged in the world,” commented Harjit Singh Sajjan, Minister of National Defence, in a statement.